The Internet has helped us a lot for sure, but it has also made us a bit lazy. We have become dependent on the internet for everything, and as a result, we need shortcuts all the time. We are searching the internet for help with everything, and although it is good to get information online for your studies, if you can do something yourself you shouldn’t be searching for it on the internet. Today there are templates for everything. From admission applications to resumes, you can find a template for everything on the internet. This has not only lessened our ability to rely on our creativity but also made us think that we can do everything with the help of the internet. Even if you can find everything online, it doesn’t mean that you don’t need professionals. There are videos of surgery on the internet, does that mean people should start performing surgeries at home? Certainly not. Every professional spent years to learn and practice their profession which is why they are best suited to handle things related to their profession. Just because the internet has information doesn’t mean it can replace professionals. If you are in need of a translation of your birth certificate, your first step will be to search for a birth certificate translation template online. The search result will show multiple templates for birth certificate translation. You might think that you can translate your birth certificate with the help of these templates, but you would be wrong for multiple reasons. For starters, the template might not be up-to-date with the latest format of your country’s birth certificates. If it is not in the same format, the translation cannot be accurate. Secondly, if you need the birth certificate translation for visa or immigration application, then you will have to get certified translation. Certified translation can only be provided by qualified translators or a certified translation agency. If you use a birth certificate translation templateto translate your birth certificate for a visa application, then that translation will get rejected, and with it your visa too. When you are applying for US immigration and preparing your application for the United States Citizenship and Immigration Services (USCIS), you will need to attach an English translation of your birth certificate if it is not in English already. USCIS clearly states their requirements regarding translations. All translations have to be certified, or they will not be accepted. A certified translation is accurate not only in translation but also in formatting which is why government institutions require it. The best way to get a certified translation is by getting in touch with a certified translation agency like the Universal Translation Services. 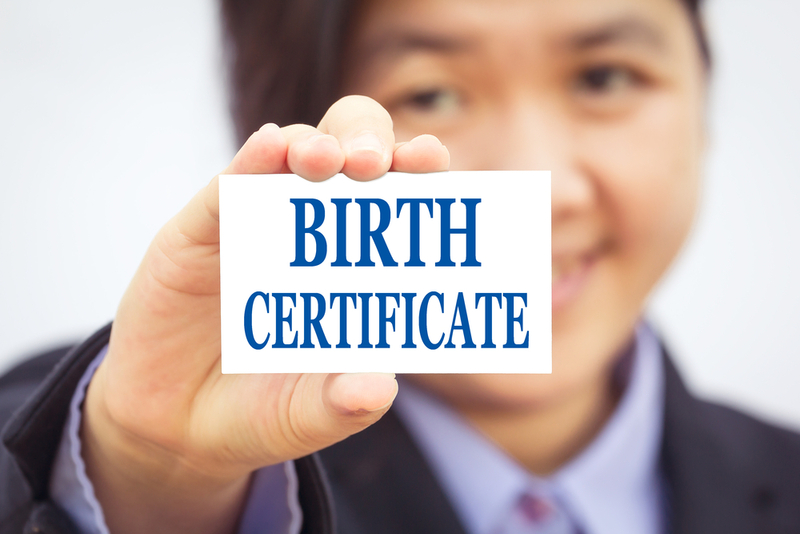 A birth certificate translation template will not work when you need a birth certificate translation for USCIS. If you use the templates available online for the translation instead of going to a professional, you can land in trouble. So it is better to avoid birth certificate translation templates and leave the job to the professionals.